KletterRetter Blog - KletterRetter - Climb more. Climb better. 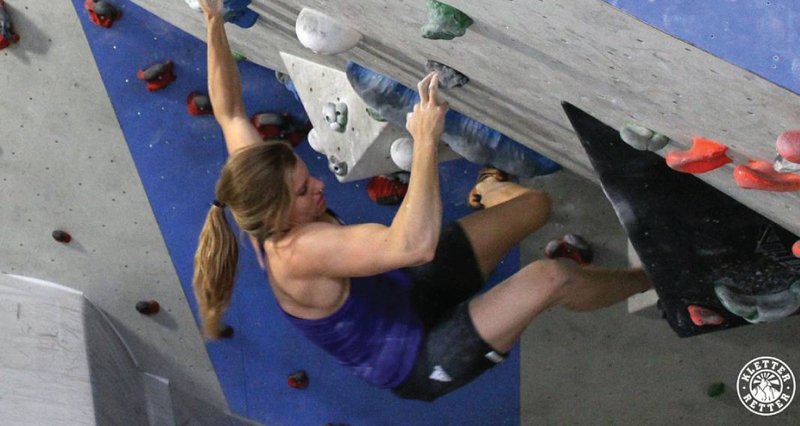 What do climbers eat? Dinner with Petra Klingler! 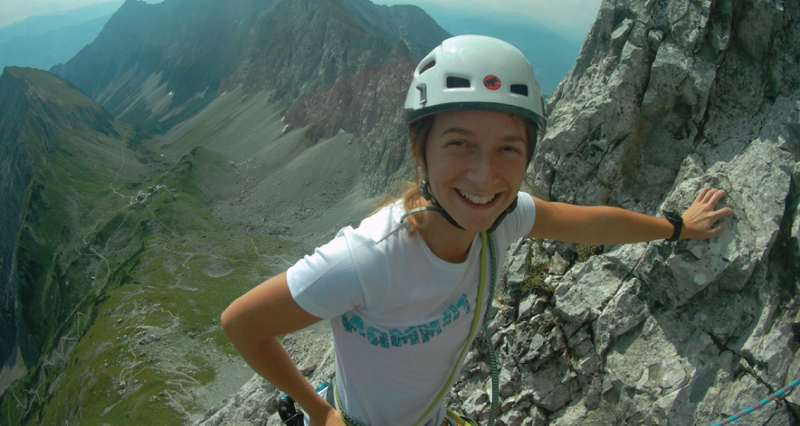 In the last part of the blog series “What do climbers eat”, we have one of Petra Klinger’s (2016 Boulder World Champion) favourite recipes for you! 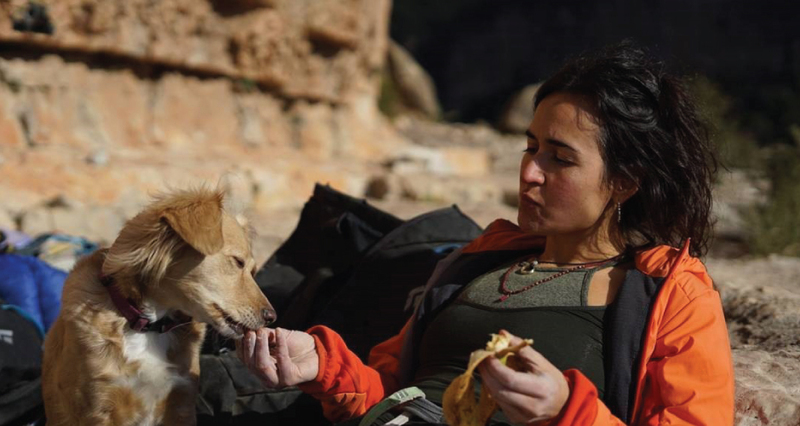 Have you ever wondered what top climbers eat to power themselves through the day? Well… we asked them for you! 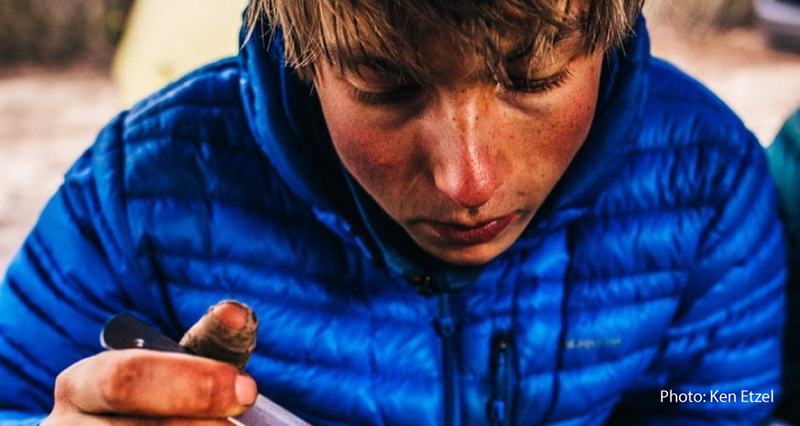 In part one of our three part blog series, we had breakfast with Alex Megos. 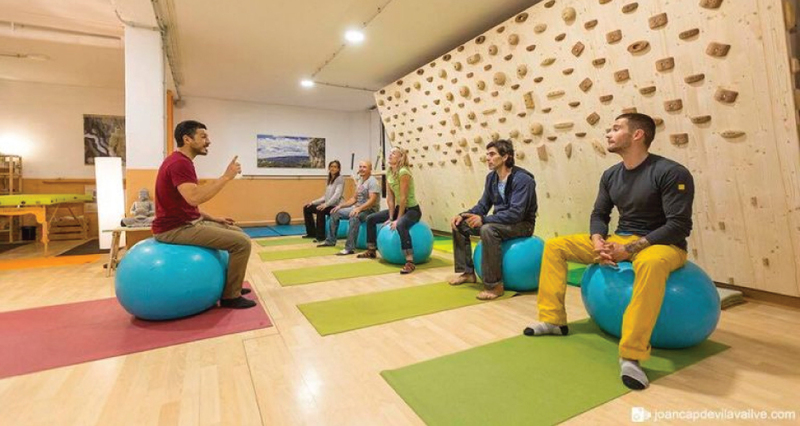 Imagine a climber that is experiencing discomfort in their shoulder. 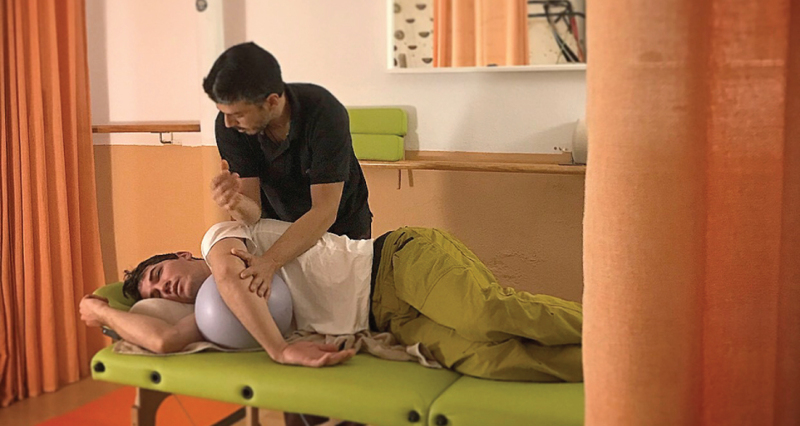 Dysfunction in the biomechanics of a climber’s shoulder, combined with the repetition of some specific movements whilst climbing can cause small compressive impact on certain tendons. 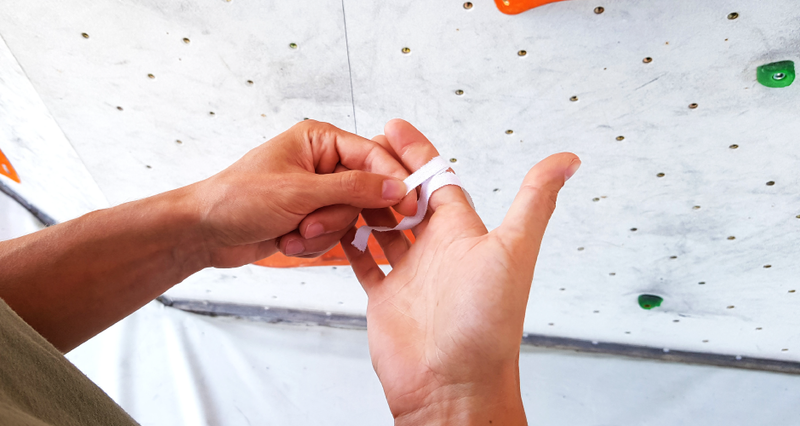 When I first took an interest in injury prevention for climbing, in about 1998, there wasn’t much information available. 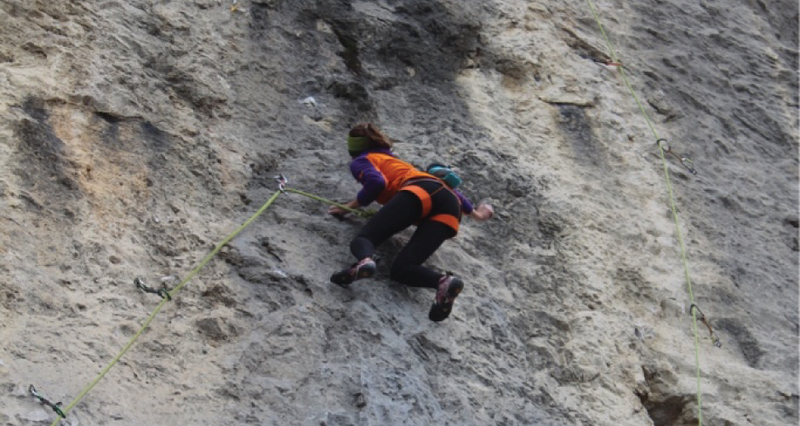 They say that traveling broadens your mind, so that’s why going on a climbing trip is a great way to develop your climbing! 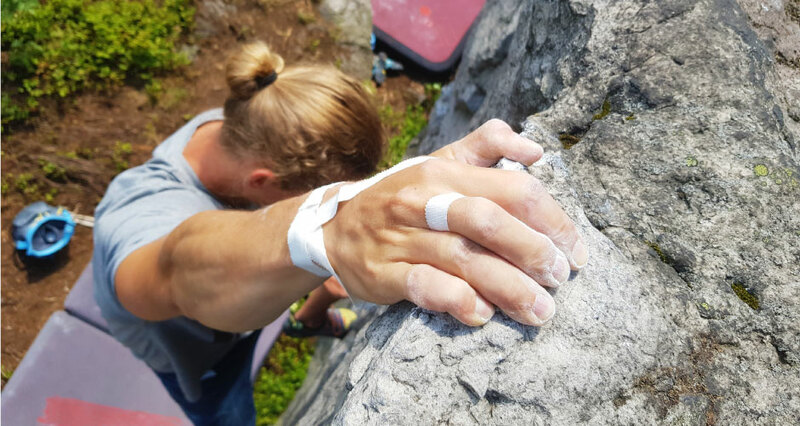 Although the crag is literally in the foreground during a climbing trip, there are a number of other reasons why you should go on a climbing trip and broaden your horizon.